Restricted by law from giving large amounts directly to candidates’ campaigns, wealthy individuals can instead donate to political action committees, better known as super-PACs. George Soros donated $6 million to a super-PAC financing US Democratic presidential front-runner Hillary Clinton last month, and Haim Saban, an Israeli-American media tycoon, and his wife Cheryl have contributed a total of $5 million to Clinton’s super-PAC. 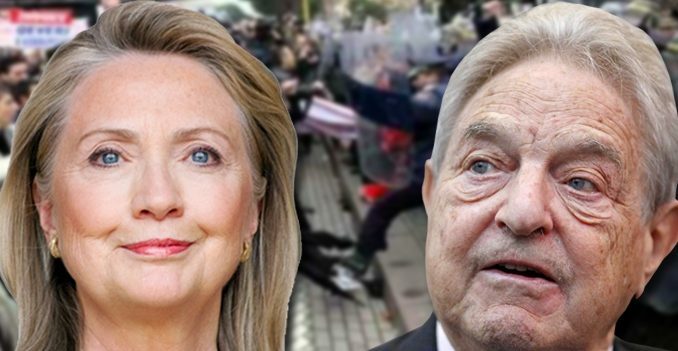 Soros has now provided a total of $7 million in this election cycle to Priorities USA Action, a super-PAC which raised $41 million on behalf of Clinton in 2015, according to the committee’s statement issued on Sunday. The super-PAC raised $25.3 million during the last 6 months, and Soros’s contribution accounted for almost a quarter of its funding haul. 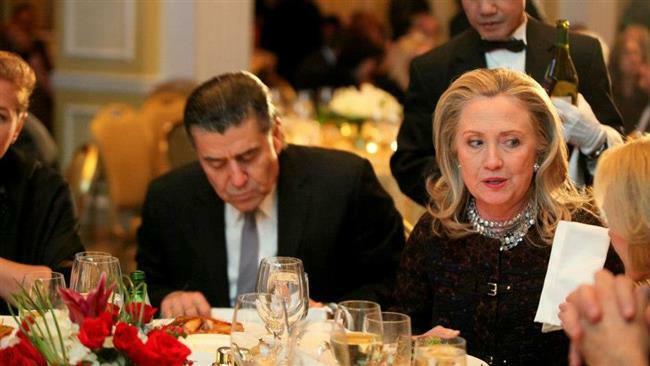 Hillary Clinton has written a letter to Israeli-American billionaire Haim Saban (left), pledging to speak out publicly against the boycott, divestment and sanctions (BDS) campaign aimed at Israel. Saudi Connection To 911: Is The New York Post Revealing 9/11 Truth?